One of the best places to learn is in a library. In this case, in the unparallelled Library of Congress in Washington D.C. As the world’s largest library in the world with over 120 million items in the collection, the wealth of human knowledge is held within the walls. 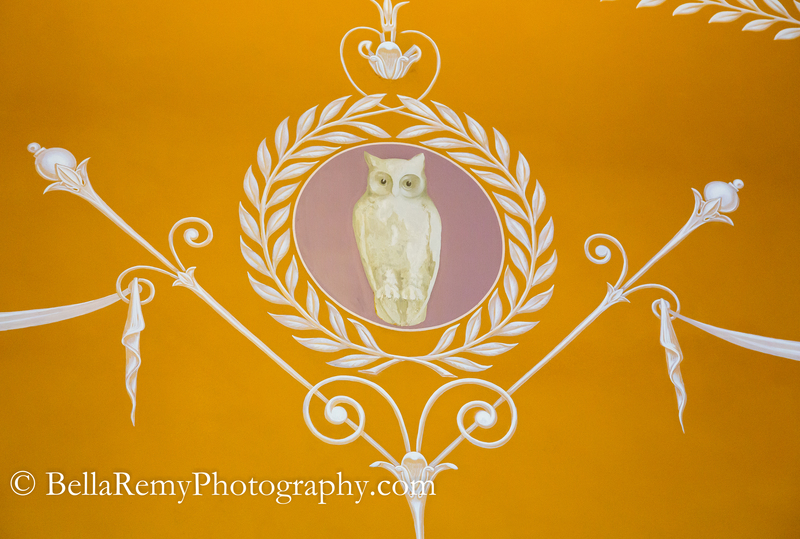 While wandering the hallways of the Thomas Jefferson building, I began to notice quite a few owls within the artwork. So many, that it brought cause for thought. Was it a symbol of the Freemasons? After all, it is well known that many of our founding fathers were members of the Masonic lodge. George Washington, Benjamin Franklin, and John Hancock to name a few. Throughout the nation’s capital, symbols of the freemasons are found in many buildings. So what is with all the owls that I see on the walls and ceilings of the library I ask. The answer was unexpected. See, owls represent wisdom and is a symbol and sacred bird for Minerva. Minerva, the Roman goddess of Wisdom. 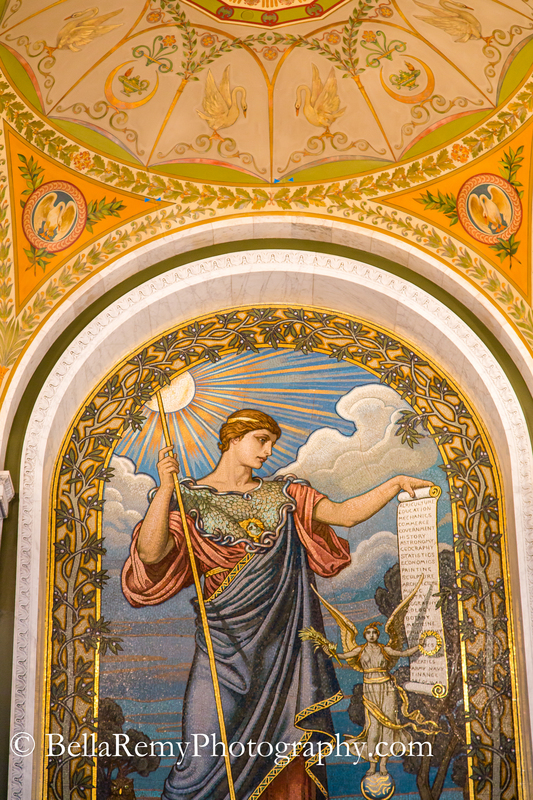 A beautiful mosaic of Minerva stands guard to the entry of the Great Reading Room. Created in Italy and brought to the library for installation, this goddess of wisdom greets all who walk the halls. The story of Minerva is surprising in its own right. Minerva is said to be the daughter of Jupiter and his sister Metis. Jupiter feared that this child would become stronger than he and disrupt his rule, he removed the child from his sister Metis’s womb and ate her. Minerva was then born from Jupiter’s forehead with weapons in hand. In this rendition, the American painter Elihu Vedder (1836-1923) shares Minerva standing ready to the guard to the country she protects. You never know what you may learn in the library. In this case, even the walls spoke. Isn’t it time for you to go and visit your local library? Isn’t that hall absolutely amazing? It literally took my breath away and I had to stand and just look everywhere to take it all in. the myths..way too weird. eating a baby out of your sisters belly? Way too weird. Gotta hand it to Mythology, they sure do come up with their tales! Americans frequently are unaware of how special our country is, and the treasures that it holds. 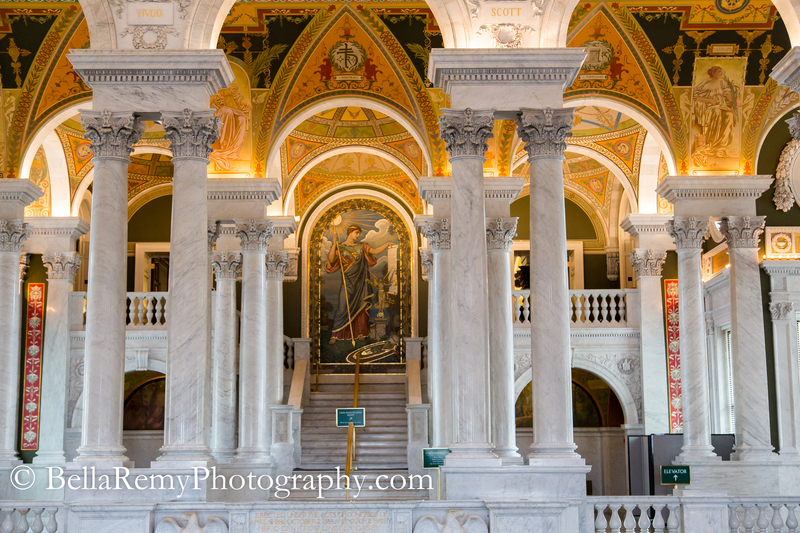 The Library of Congress is truly remarkable and there is nothing like it in the world. To think that all of the great minds are preserved forever in the books it contains. And to encourage enlightenment to all those seek it. I love owls. 🙂 Though I’ve not seen many of them in the wild, maybe this year I will. This is an interesting and informative post, thank you. And you’re right it is time for me to visit the library, I’ve got a few books that are past due! 😉 Beautiful pictures, especially of the entrance. Ah I know! I’m looking over my shoulder for ninja librarians! And once write a letter that the threat to the library was the biggest one face by the young United States? or did I mis-hear that part of the tour I was on? Any road up: another great article and images. Yes, what happened is that when the British burned the beginning, Jefferson donated his library with all of those books to restart the library. I didn’t know about that letter, I need to hear more about that. Great story twist. Thanks for your kind words. I sure miss the convenience of its location. Sadly, now with the internet, libraries have needed to shift gears. I do hope they survive. This one is a gem. 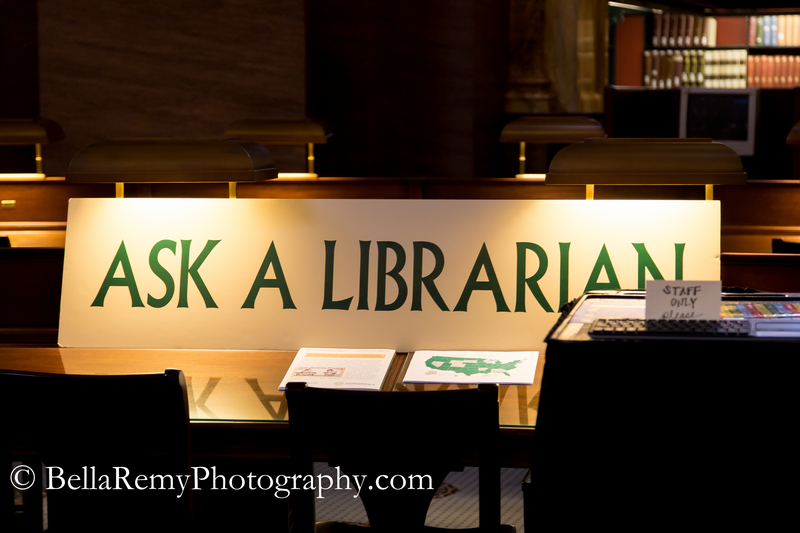 I believe libraries will always exist in some form as an educational portal. Although there are so many books that are becoming entirely scanned onto the internet. That’s amazing stuff. Can you imagine being a little minion sitting in a dark room scanning page by page of a 500 page book? No way! Thank you so much Sylvia. I couldn’t believe how drop dead gorgeous this library is. You’re right Fatima. Athena is also another name for the Goddess of Wisdom. I’m so thrilled that you shared this with us, along with the other post. Cheers!